Two SAR callouts both resulted in the missing parties being found while search and rescue were on-route. Tutumoe Callout – Three teenagers ( 2 x 16yr old and 1 x 17yr old) were coming back down from the Tutumoe Range when they ran out of light. 48yr old female from the One Tree Point area near Marsden Point missing, concerns about safety & wellbeing. Last seen approx. 11:00am. The discovery of a body has dashed hopes a Northland man was still alive. Friends of the man are devastated, saying they held on to hope he was still out there somewhere. 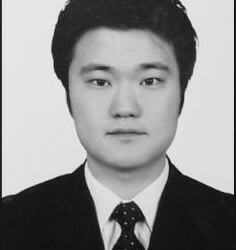 An extensive police search was conducted after Hyung Jun Cho, 28, vanished on December 9 last year. His car was found down a bank 1km north of Kaiwaka, but there was no evidence that anyone had been injured in the crash. 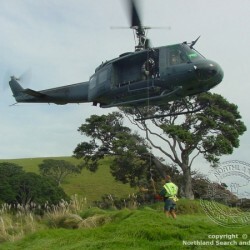 A farmer checking his stock found the body on the edge of a Department of Conservation reserve east of SH1 on Thursday morning and notified police. Northland Search and Rescue (NLSAR) are always interested in talking to people who may be keen to join us. The first step is to contact us and submitting this form. After submission, you be contacted by one of our committee members to inform you of the next step.